Every time the new media delivers a report of a young woman being abducted or assaulted, I wonder if the story might have a different ending if the woman had carried some means of self defense. While many women might be reluctant to carry a firearm, I think they might be interested in the Volt. 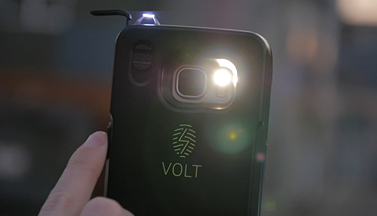 Volt is a unique mobile phone case that comes with a built-in stun gun and the ability to send an instant emergency alert. It is being developed by 247 Korea, a company founded by Korean entrepreneur Hillary Lee who has secured support from the Korean government and hopes to bring the device to the US and other countries around the world. The top of the Volt case contains small steel prongs that can deliver a 50,000-volt shock to an attacker. The works with a mobile app and with a smartphone’s fingerprint recognition technology to ensure that only the phone’s owner can arm and use the stun gun. In addition to arming the stun gun, the fingerprint button can also be used to begin recording video video, send a GPS notification, send an emergency text message and send a report to local law enforcement. The Volt app is available as a free download in the Google Play Store. 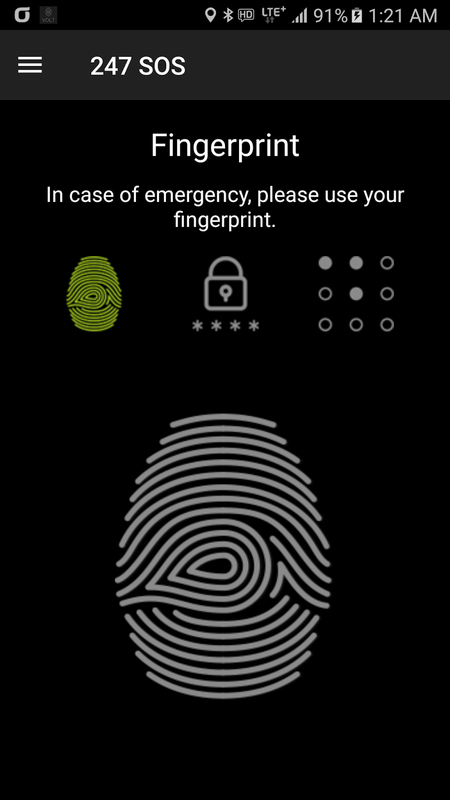 Some features of the app can be used without the Volt case. A version of the app for iPhones is expected to be available in November. Check outage video below to see the Volt in action. For more details, visit the 247 Korea website or their pages on Facebook and Instagram.